This Chuggington Wooden Railway Beginner's Set is the perfect way to introduce your youngster to the joy of toy railroading! 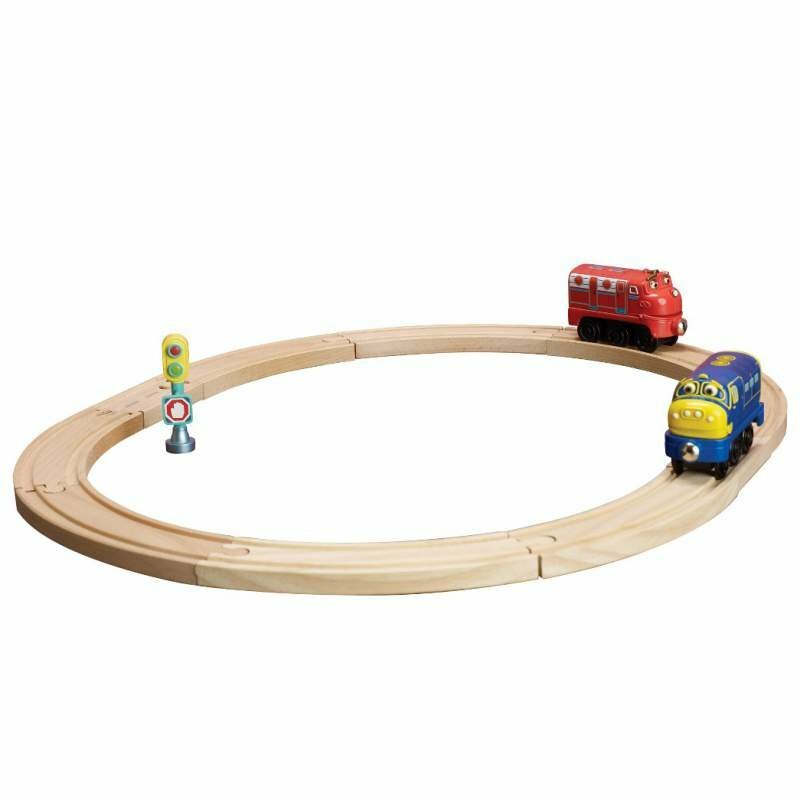 Chuggington Wooden Railway Beginner's Set includes Wilson and Brewster engines, as well as a traffic signal and oval layout. Chuggington Wooden Railway sets have unique Chuggington themes and exclusive Chuggington Track! Chuggington Wooden Railway track is compatible with most other wooden train systems.